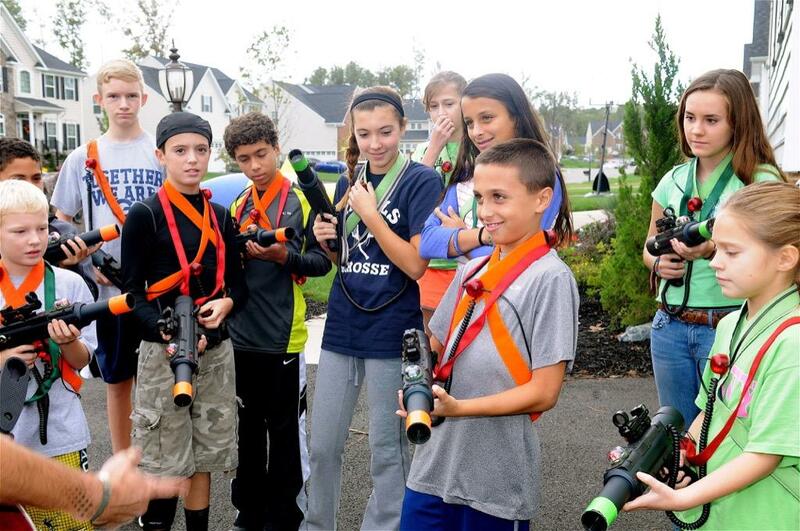 It's Laser Tag Time in Richmond! You kneel down, the familiar ground feeling different somehow. That friendly, home turf is now contested territory. Your squad circles around you, ready for your orders. "We have to work as a unit," you tell them. Hearts pounding, they reply, "We're with you." 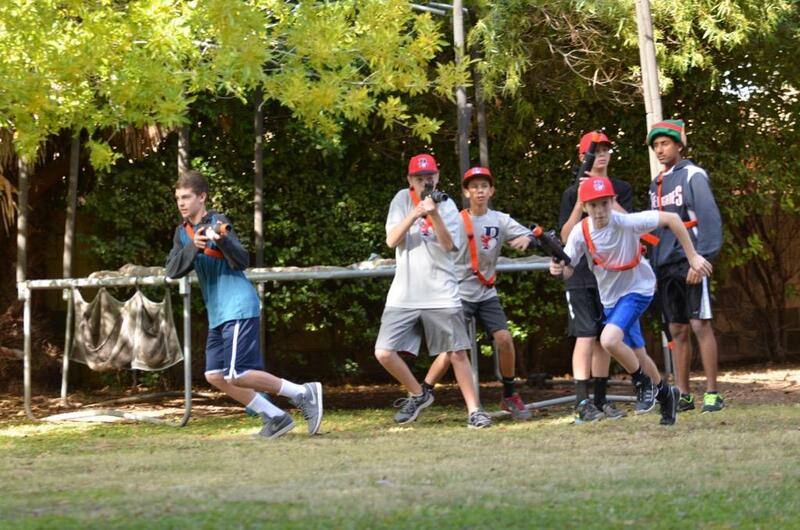 This is GameTruck LaserTag - a tactical simulation for you and 19 of your friends. 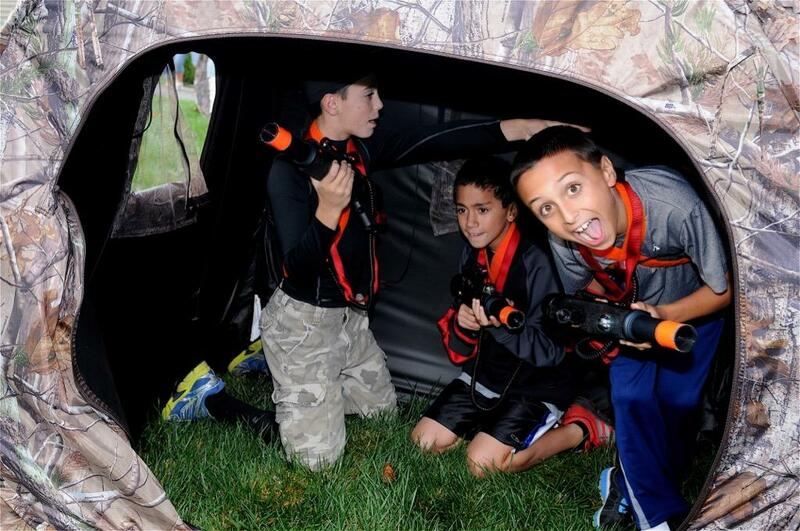 One call to GameTruck Richmond turns your yard, playground, or park into a custom laser tag arena. 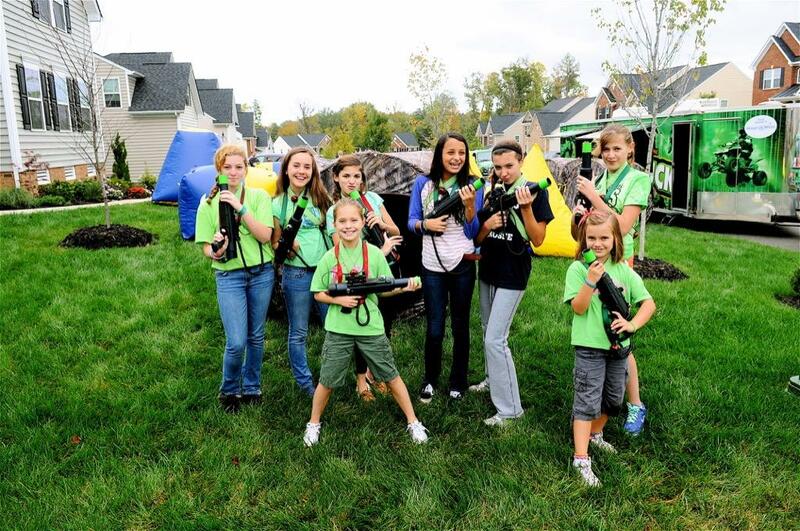 From Midlothian to Glen Allen, and all throughout Richmond, families enjoy the thrill of turning a familiar landscape into a tactical mission center. Every tree, shrub, and bench takes on new life. Is it a safe haven? Or a remote base for enemy operatives? Every field is unique, every adventure special. What makes a GameTruck event No-Hassle? Preparation. Our team at GameTruck Richmond works hard to make your party easy to host. From the moment you call, Joseph starts planning your party. 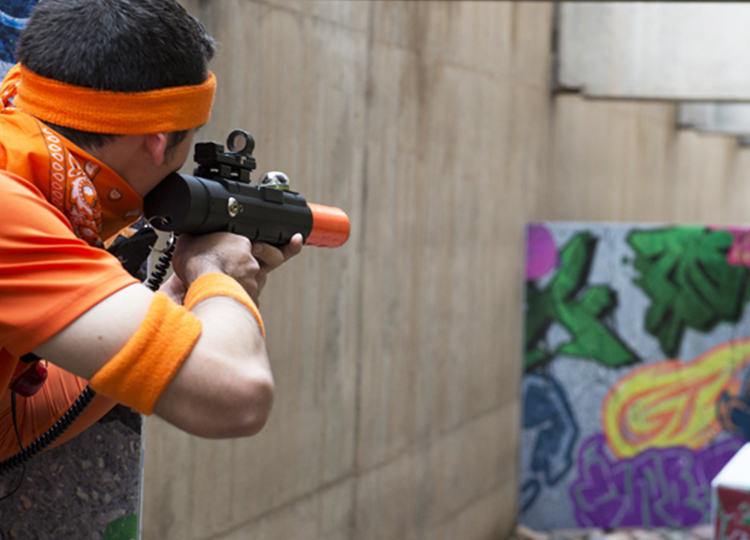 From route planning, to offering free invites, to sending confirmation emails, and keeping his laser tag equipment in tip top shape, Joseph and his team plan to make your event effortless. The only thing you should worry about is what to do with yourself while your gamers are playing!